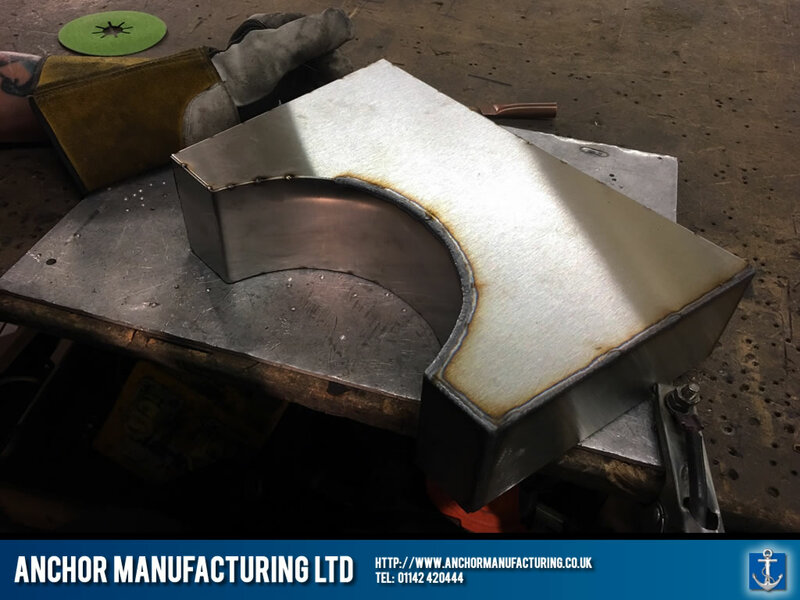 This is perhaps one of our most ambitious and bespoke projects to date, it is also one that we are very proud of! 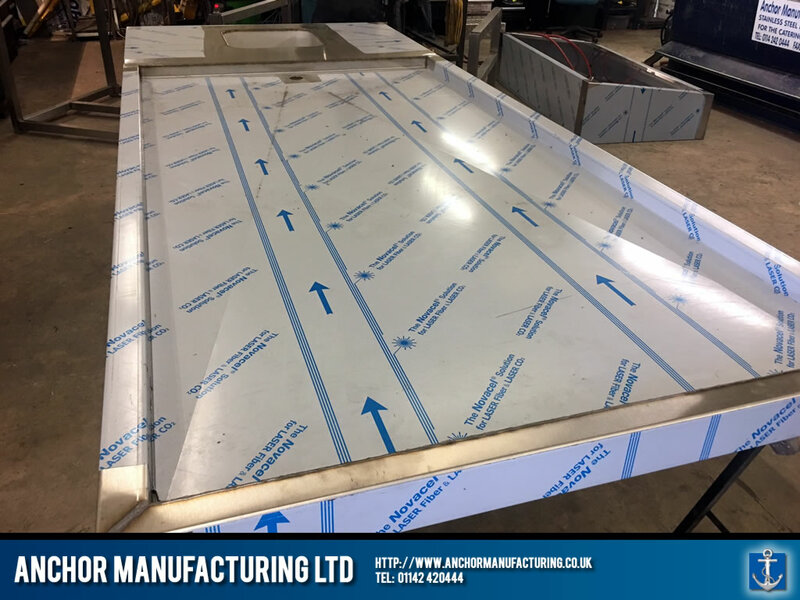 In this example, we have fabricated a custom spec Stainless steel Mortuary table for the Luton Muslim Funeral Trust in Luton, Bedfordshire. 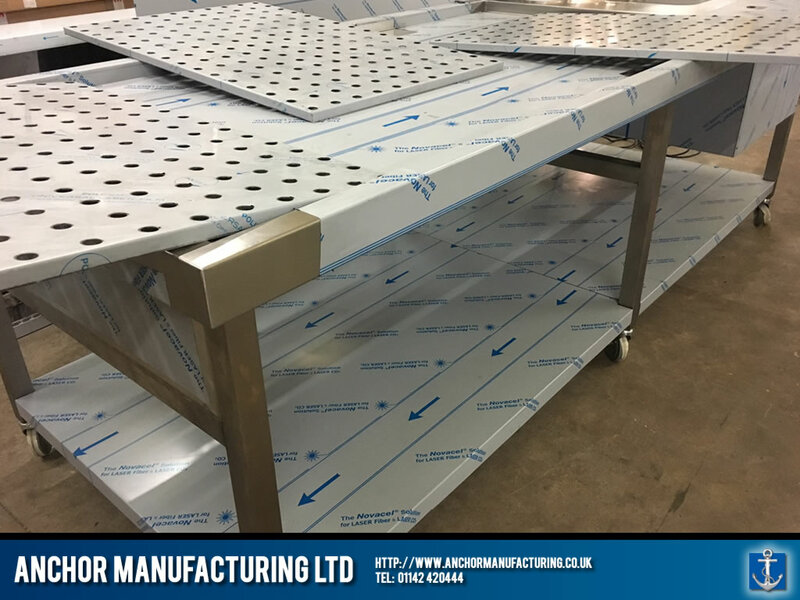 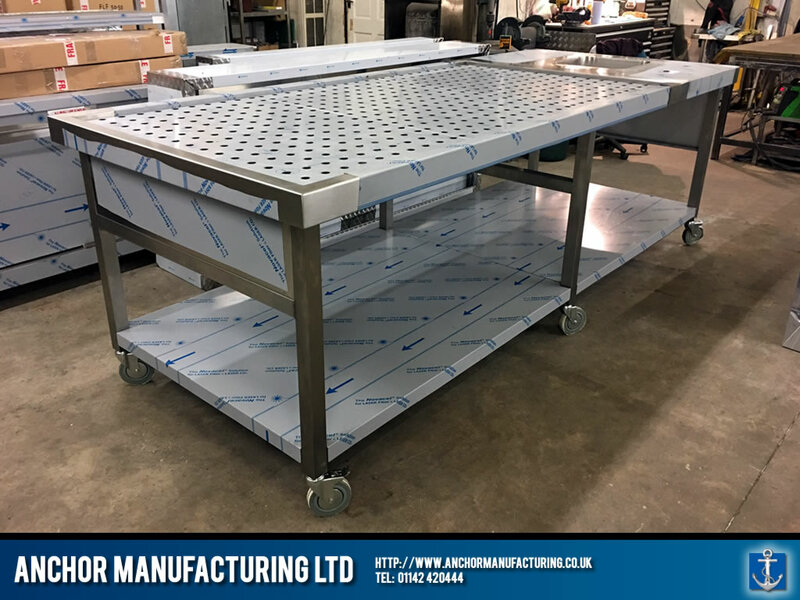 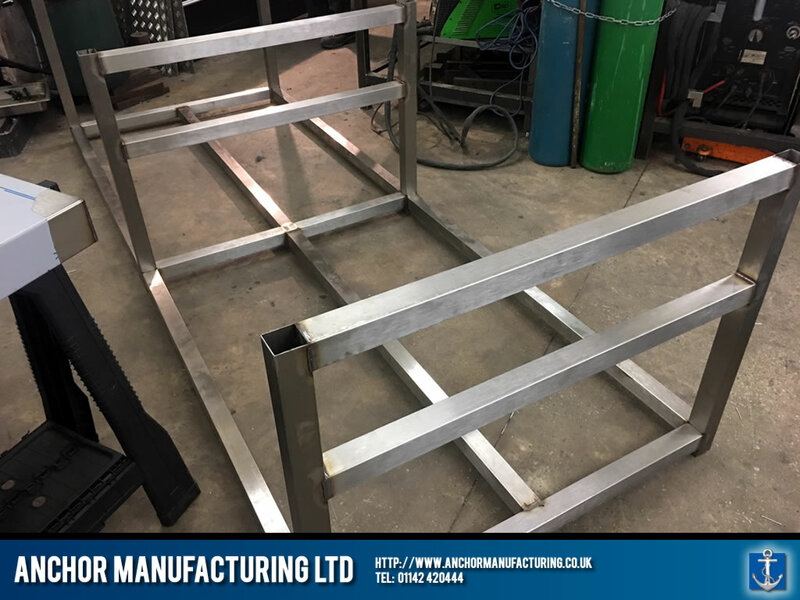 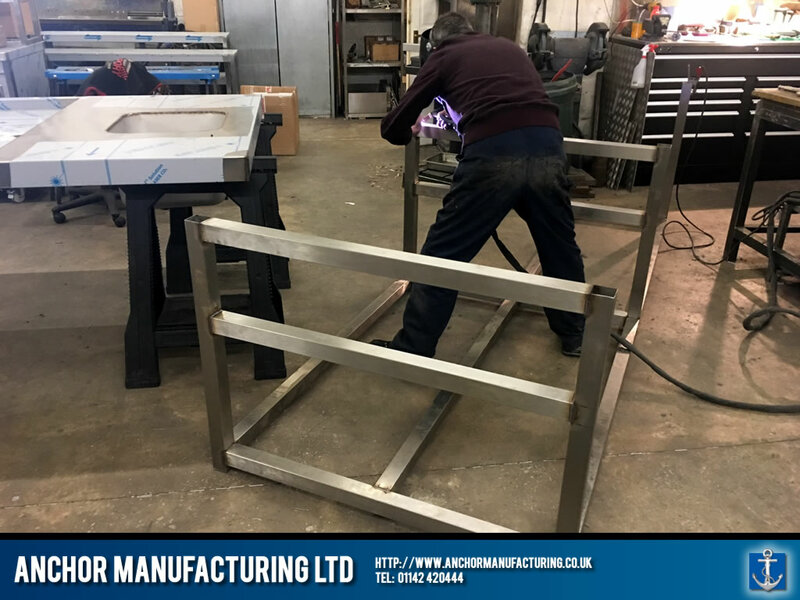 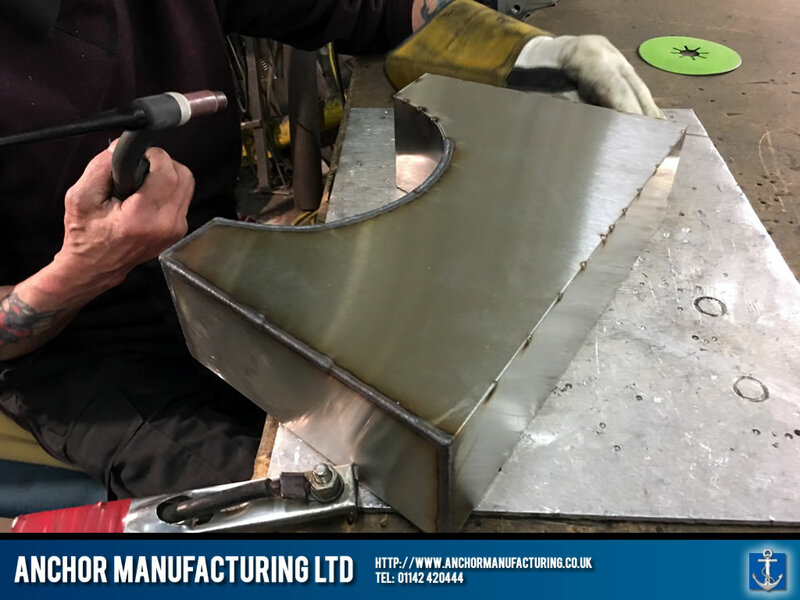 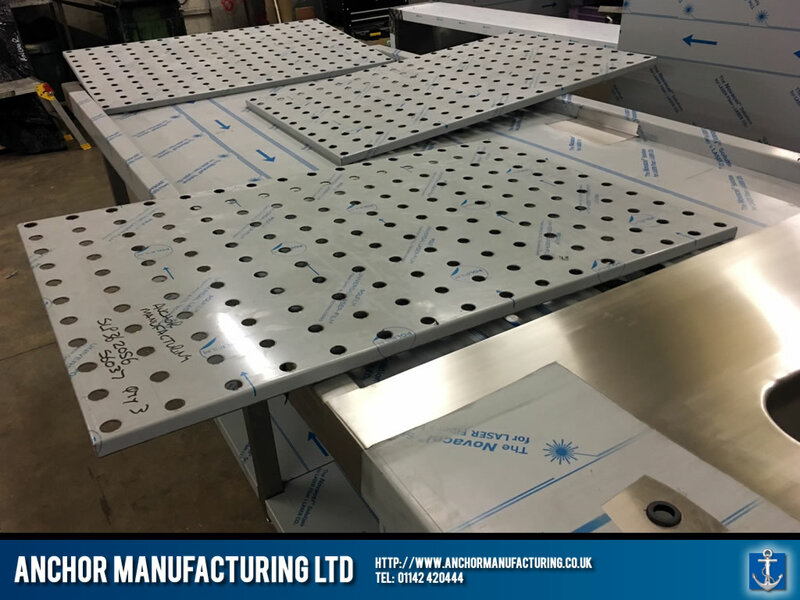 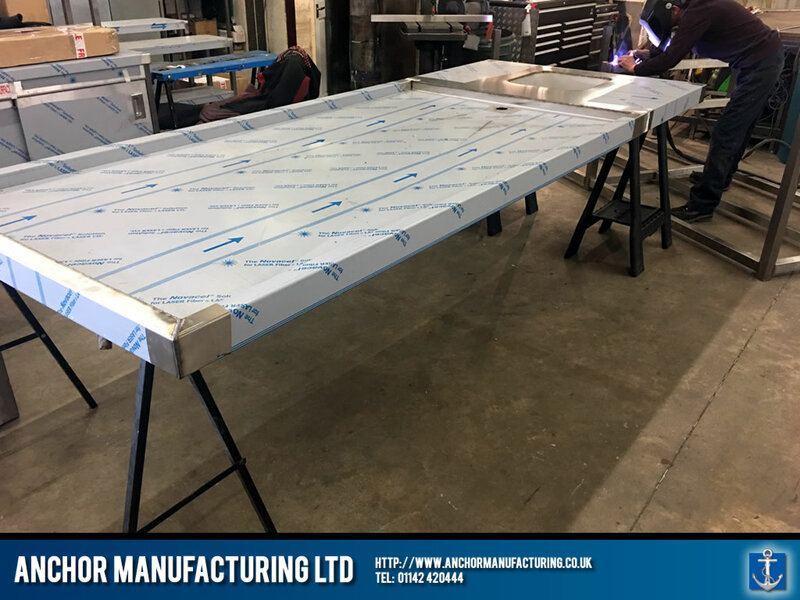 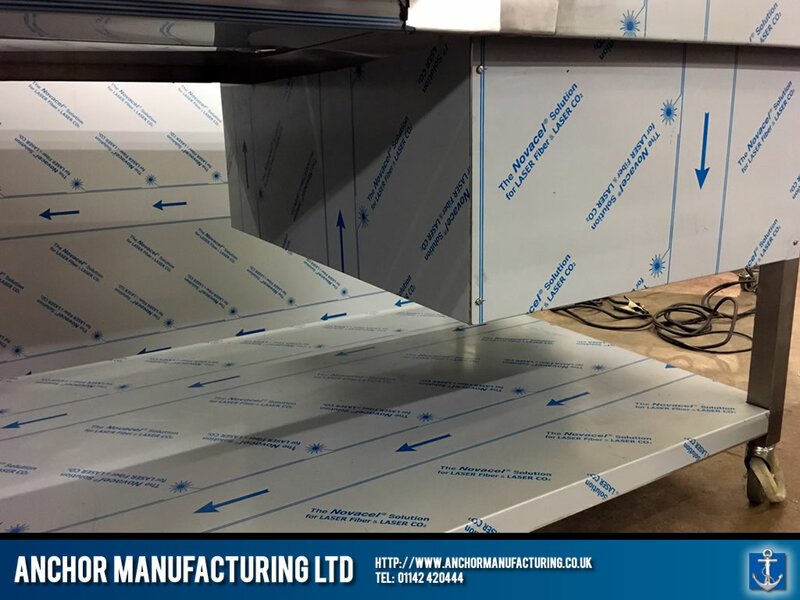 A medical grade steel frame with integrated castors was erected to support the large perforated steel table top.The table top panels were first machine cut using high pressure water jets to achieve the desired finish. 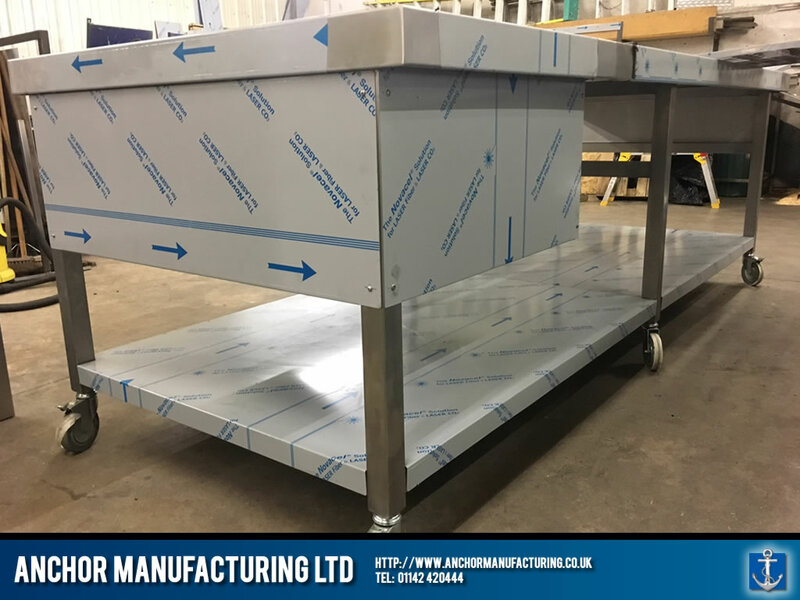 The table top is also fully removable to allow effective cleaning and a drainage system is integrated underneath. 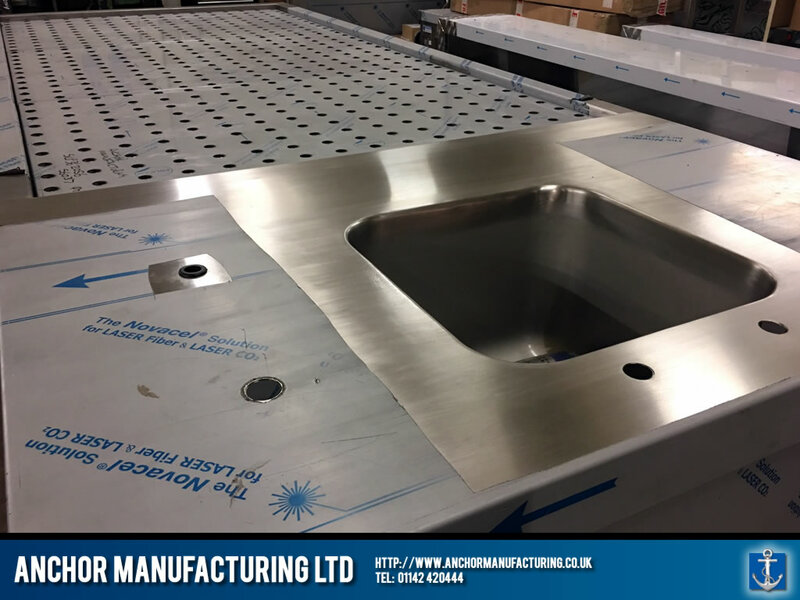 This Mortuary table also houses an integrated washing sink basin and features removable valances around the sink area. 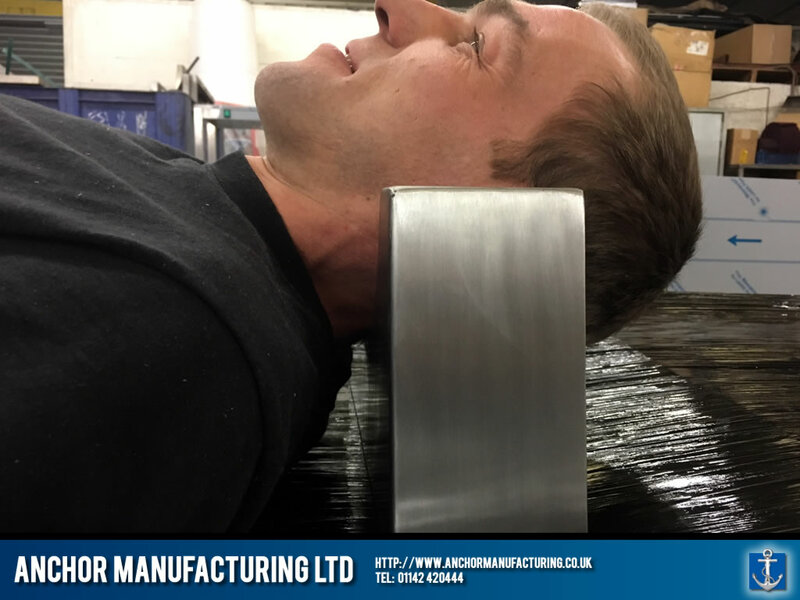 A Stainless Steel neck rest/brace accessory was also fabricated to accompany this interesting project. 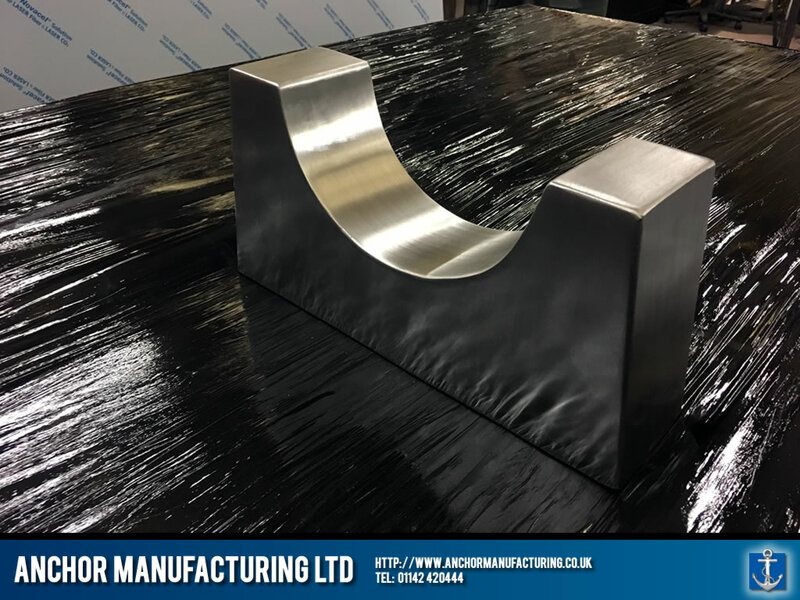 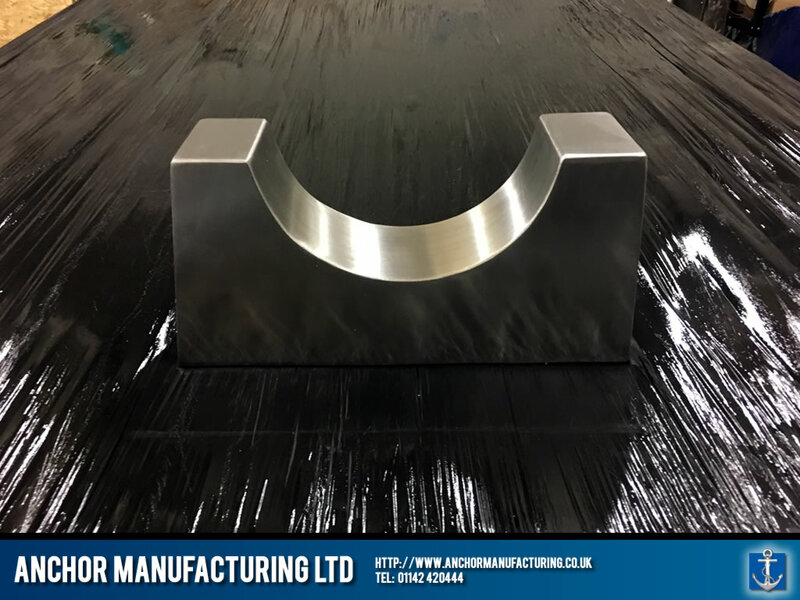 This product is a perfect example of our Sheffield based Stainless steel fabricators at their best!